There Will Be No Logs For The Month Of September. Will Be Back At The Start Of October. 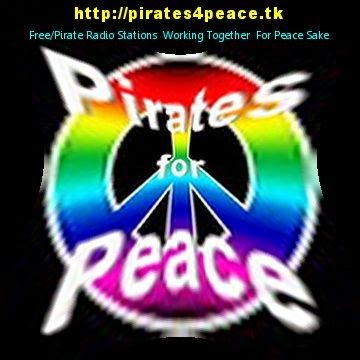 5800-21.45 FRS Holland Roger Davis Playing Oldies From The 60's And The 70's Including The Beatles And The Beach Boys. Strong Signal, But Fading Up And Down Sinpo 54434. No Signal On 7685 After 2100 At My Location. 6300-16.45 Unid With A Recording Pirate Weeks Program. Having Technical Problems With Recording Going On And Of. Strong Signal Sinpo 54444. Off Suddenly At 17.00. 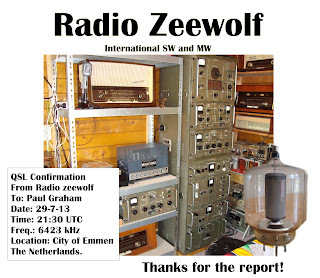 Following a 6 month break, FRS-Holland will return to the SW free radio airwaves next Sunday (August 25th). Opposite to our usual broadcasts, this one will take place in the evening hours between 17:52- 22:00 UTC/ 19:52- 24:00 CEST. 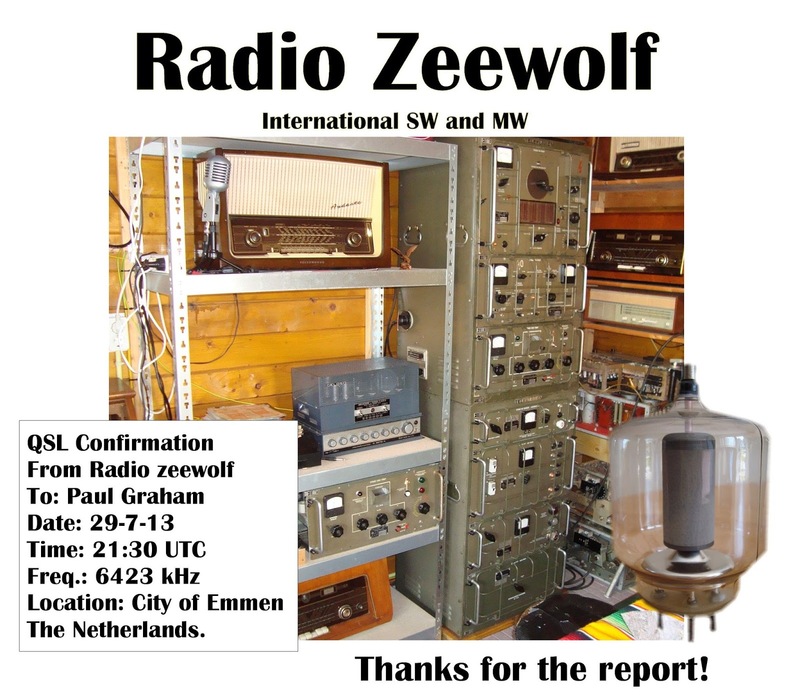 FRS-Holland will be on 7600 kHz & 5810 kHz. In case there's any interference on either channels, we move to 7685 and/or 5800 kHz. It'll be an 'old fashioned' 4 hour FRS broadcast and our full staff will be involved apart from Paul Graham (will be back later this year). Welle (new German wave).And of course we have radio related items in all shows (land based free radio & offshore). We are looking forward hearing from you. We invite all our 'old' friends to tune in and hope there will also be a number of new listeners as well! Hope you are able to tune in next Sunday. Likely the full August 25th shows will go out via the Internet one week later on Sun September 1st. 7600-20.40 Unid With Music From David Bowie. Also Mama's And Papa's. Very Strong Signal Sinpo 55444. Also In Parallel On 5810. Very Strong Signal Sinpo 55444. Off Suddenly At 20.49. Maybe FRS Holland Testing. Atlantic 2000 will be on the air this Sunday the 18th of August from 08:00 to 09:00 UTC (10:00 to 11:00 CEST) on 6005 and 9480 kHz, and at the same time on our webstream. L'émission sera diffusée à la même heure sur notre site internet. Seuls les rapports d'écoute précis et détaillés seront confirmés par QSL. 6295-16.43 Unid Playing Instrumental And Polka Music. Strong Signal Sinpo 54444. Closed Down With No Id Been Heard.